Today we welcome Pat Nichols to my blog. Pat is a new author and her book is releasing early next year. Pat is sharing a bit of her journey with us here today. As far back as I can remember, I was a night owl. Seven was my ideal wake-up time. When I retired the magic hour moved up to nine. It didn’t make sense to rise before the sun. Then four years ago I dove into the wonderful, whacky world of writing. Now my characters have me popping out of bed at five-thirty, ready to continue their voyage and discover what they’ll do next. And I love it. During phase one of my writing journey I was a total pantser, relying on desire, and thanks to my corporate experience, discipline. After discovering my first manuscript overflowed with every novice mistake times ten, I turned to Sherri Stewart. A dear friend, editor, and published author, she helped me launch phase two—learn the craft. While beginning a second manuscript, I combed the internet to read everything I could find about writing and attended a Christian writer’s conference.A critical review from Eva Marie Everson demonstrated I’d made progress, but still had a long way to go.Armed with new knowledge, I enrolled in Jerry Jenkins Writer’s Guild, read blogs, joined national ACFW, and became active in the north Georgia chapter with an amazing group of published and pre-published writers. Equally important, I wrote five, sometimes six days a week. In the summer of 2016 I attended an ACFW conference. I arrived at the Nashville venue and learned I’d been scheduled for three sessions with publishers and editors and had the opportunity to sign up for a fourth. What’s crazy is during my corporate career I was interviewed on live television and radio programs and spoke to large audiences, with no more than a moment of apprehension. Yet the opportunity to pitch my work triggered angst and bombarded my mind with questions. Were my elevator pitches compelling? What if I couldn’t remember them? Had I missed errors on the pages I’d printed? What if no one liked my synopsis? Thankfully, the professionals were gracious and encouraging. I survived all four rejections and walked away with another discipline to learn—platform building. As it turned out, the conference was a fruitful experience. Dozens of talented writers shared their knowledge through workshops and one-on-one conversations. 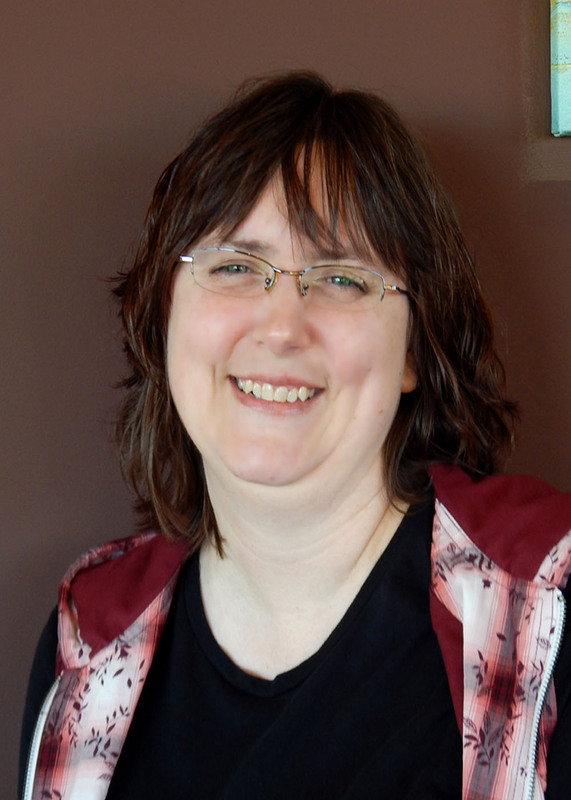 I joined Word Weavers, submitted chapters to contests, and enrolled in more online courses. Now, four years later phase three has begun—a year-long road to publication. 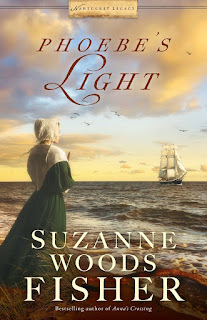 I am blessed to have a contract with Guiding Light, a women’s fiction line for Lighthouse Publishing of the Carolinas. Although a title and cover aren’t yet finalized, my debut novel—manuscript number three—is scheduled for release January 10, 2019. Whether you have chosen to begin your journey during the spring, summer, or autumn of your life, savor every moment.Push your ego aside and seek feedback from contest judges, critique groups, and mentors.Study the craft, apply what you learn, and study some more. 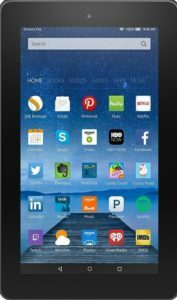 Connect with other writers and read their work. Establish a writing schedule and stick to it.And above all else, trust God to lead you and strengthen your talent. The road to publication is long and full of bumps and unexpected curves. Yet, for aspiring, pre-published authors who stay the course, itis a journey well worth taking. Pat Nichols is a retired corporate executive who launched career number two as a writer and editor. She isproving it is never too late to pursue a dream. 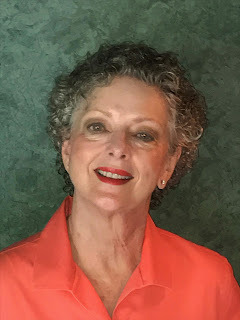 Her debut novel is scheduled for release January 10, 2019.She is an active member of ACFW, Word Weavers, Christian Pen, and Gwinnett Church (a campus of Northpoint Ministries). She lives in an Atlanta suburb with her husband, Tim, is the mother of two and grandmother of three. About the Love Finds You™ series: The Love Finds You series features standalone inspirational romance novels set in real towns and cities across America. This is the 56th book in the series. My thoughts: I wanted to read all the books in this series, and it's taken years but I have finally succeeded. This is the last one I have to read. 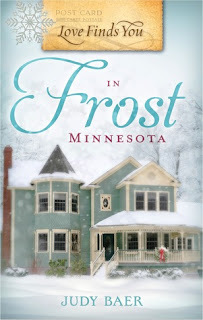 LOVE FINDS YOU IN FROST, MINNESOTA is not all I dreamed of. This is not Ms. Baer's best work. There is a lot of telling, author-intrusion, and some of the scenes are disjointed. Jack Frost (and you have to love his name) is the perfect hero for this story. He's just as icy as the legendary Jack Frost, and his family almost literally owns the town. He inherited it -- and a big mess when he learns that property he owns has somehow been sold and resold and now he's the enemy of the town when people learn that this stranger from California actually owns their home that they thought was theirs free and clear. This was a good Christmas themed story despite the storytelling, and I did enjoy it. With a dog named Peppermint and a cat name Eggnog, a dear little homeless girl and a missing grandma, there are lots to keep you reading. And when the worst case scenario happens, you are riveted to the edge of the seat until the characters work out their differences. I bought my copy used at a garage sale and am not a verified buyer on Amazon. I was not required to write a review. My thoughts: ALMOST LIKE BEING IN LOVE is a sweet romance. There are more than two points of view in this book, letting you know both Kade and Alex. Both are really sweet men, both were human with issues, and I rooted for both of them. Caron got on my nerves sometimes. She acts immaturely at times, expecting entitlement for being her father's daughter and walking away from everything when she doesn't get her way. She does that frequently in the book, even after breaking the destination wedding news to Alex, she's all upset he wasn't willing to jump in with both feet when she herself was unsure about it. Instead of being settled, she acted flighty, but it did work when she needed to be in another state and just dropped everything and went. I enjoyed reading this book. I'm pretty sure I've read Ms. Vogt's other books, but I will verify that. If I haven't, I want to read them. She is a fantastic contemporary romance writer. My thoughts: BENEATH THE SUMMER SUN is set in Jamesport, Missouri, a real-life Amish community in northern Missouri. Kelly Irvin is the one who introduced me to this area when she went on a research trips several years ago and posted pictures. I had to go visit the area for myself. Jennie is an abused woman, terrified to start over with a new man even though she's expected to remarry She has seven children, her oldest is fourteen and he's beginning to have anger issues like Jennie's deceased husband, but she's at a lose how to handle him. There are two men interested in Jennie, and both are sweet as anything. One is a talker and a bookworm, a real gentleman, but he's Mennonite. While he may be welcome in the community as a book salesman, but as a prospective groom for an Amish widow? Not so much. Leo is the strong, silent type. He lost Jennie years ago and is suffering from acute guilt for his father's death. I hurt for him. This is a love-triangle, which is frowned upon by some publishers, but it works. Both Leo and Nathan's point of view is included, and this reader cheered for first one then the other in the quest for Jennie's heart. I couldn't decide who I wanted to win. But the decision wasn't up to me and I was satisfied with the Happy Ever After ending, A good read. 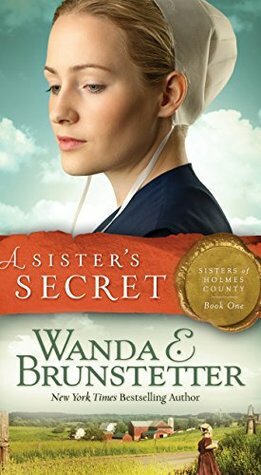 A Sister's Secret is book 1 in the Sister's of Holmes County series. Other books in the series include A Sister's Test: Book 2 and A Sister's Hope Book 3. My thoughts: A SISTER'S SECRET is a reprint of an older book that was published earlier, so many Amish fiction fans might have read it. I've been delinquent in my reading of books by this author and some have decided to further my Amish reading so they have sent me several of Wanda E. Brunstetter's books. Grace has a lot of secrets, not the least of it as to who Gary Walker is and what he knows about her--which is more than what even her fiance knows. I kind of wondered how she thought she could keep her secrets past her wedding night, but maybe Cleon is a lot more innocent than Grace. There are three different sisters, and each has a point of view, plus several male characters and the parents, but the story is primarily about Grace and her secrets. There is also a bit of a mystery as to who might be sabotaging the Amish, and a couple guesses who it might be. I made my decision fairly early on. Fans of sweet Amish stories will love Wanda E. Brunstetter -- which is probably why she has such a huge following. If you happen to be as delinquent in her books as me, don't wait and grab a copy of A SISTER'S SECRET today. I was given a copy by a friend. All opinions are my own. 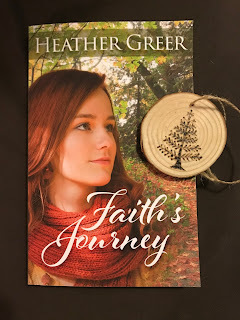 Interview with Heather Greer and #Giveaway!!! Today we welcome Heather Greer to my blog. 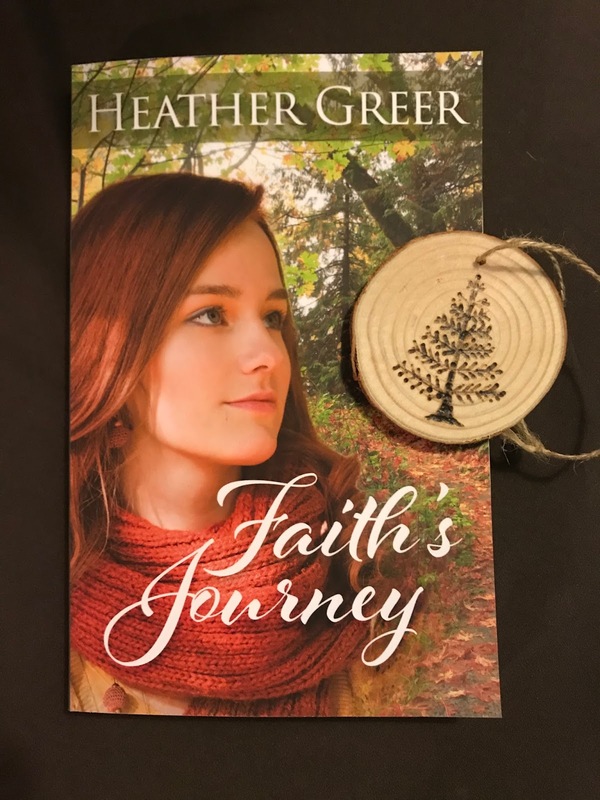 Heather is graciously giving away one print copy of her book and a handmade wooden ornament. Leave a comment (with contact information) to enter. USA only. Picture at the end of the post. Heather, good to have you. Tell us about the book – can you share the blurb? Sometimes it’s the unexpected path that leads you on your journey back to fath. It varies with each book. 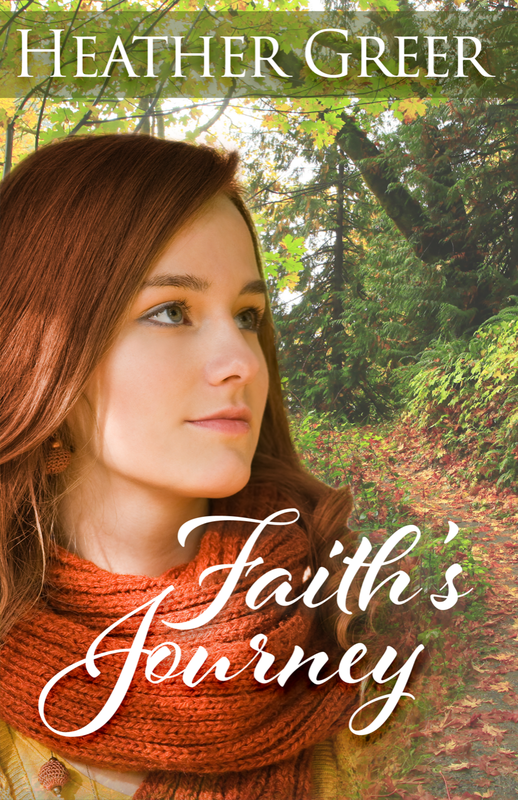 The inspiration for Faith’s Journey came from the idea of what a woman goes through when she’s been betrayed. No matter where the betrayal comes from, the hurt and insecurities can affect the choices of the one who was betrayed. This is what drove the story of Faith’s Journey. With three teenage boys at home, there isn’t a lot of personal space. I usually end up writing on my living room couch. Instead of privacy, I use music to shape my writing environment. Not only does the music help block out distractions, it also helps me keep the tone of what I’m writing. No matter what, there is hope. You’ve not gone too far from God to come back to Him. He still has a plan for your life, and it comes through seeking Him first. I consider a lot of things in naming my characters. Their personalities, jobs, and the geographic area they come from are some of the criteria that affect what name I give them. Depending on the story, the time period and ancestry might also play a part. The name has to fit the character I’m writing. 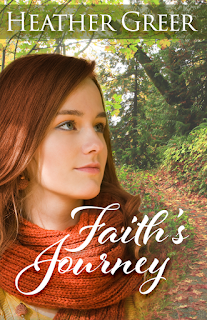 In Faith’s Journey, I paid respect to my great-grandmother by using the name Katie McGowan. Though my great-grandmother would never have let others call her Katie instead of Katherine, the name fit my main character. I don’t think most readers realize how important reviews are to authors. As Christian authors, we want to encourage, challenge, or inspire readers while we entertain them with our stories. But our reach only goes so far. Good reviews go a long way in extending that reach. It lets what we write be seen by more people and lets the message in our books be heard. And writing a review is easier than people think. All it takes is telling others what you liked about the book. It doesn’t need to be complicated. My favorite author is Kristen Heitzmann. I also enjoy Liz Curtis Higgs’ fictional books and Melanie Dickerson. I usually read Christian fiction. Though I’ve been reading more contemporary, I also enjoy historical settings. I like a bit of romance thrown in, but it doesn’t have to be the main thrust of the story. I’ve read a lot of newer authors recently, and I’ve found several I enjoy. Callum’s Compass by Sara Foust, A Melody for James by Hallee Bridgeman, and Don’t Ask Me to Leave by Micki Clark are three I’ve recently had the pleasure of reading. I grew up as a pastor’s kid in rural Southern Illinois and have been a pastor’s wife for the last thirteen years. When I’m not busy with other ministries or writing, I enjoy reading, baking, crafting, and spending time with my husband, four children, and my grandson. Here is the picture of Heather's giveaway! Leave contact information in comments! Phoebe Starbuck has always adjusted her sails and rudder to the whims of her father. Now, for the first time, she's doing what she wants to do: marrying Captain Phineas Foulger and sailing far away from Nantucket. As she leaves on her grand adventure, her father gives her two gifts, both of which Phoebe sees little need for. The first is an old sheepskin journal from Great Mary, her highly revered great-grandmother. The other is a "minder" on the whaling ship in the form of cooper Matthew Macy, a man whom she loathes. My thoughts: PHOEBE'S LIGHT is the first book in Ms. Fisher's newest series, this one about the Quakers. 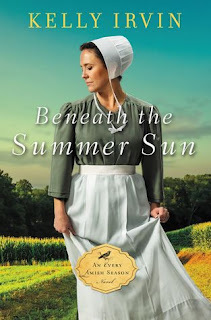 I'm a long time fan of her contemporary Amish, and have to admire the research she put into the historical Amish series she wrote, and this new historical venture, set on Nantucket and centered around whaling and Quakers is just as worthy of admiration as her historical Amish. 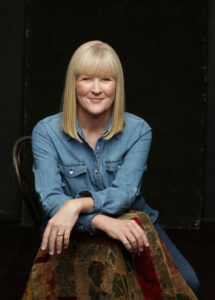 Suzanne Woods Fisher is a stellar, award-winning author. Some would call her the Queen of Amish fiction (others would say it's someone else such as Beverly Lewis) but all will admit, Ms. Fisher is on the top pier. She's definitely one of my favorite go-to authors. Phoebe is an eighteen-year-old innocent, but head-strong, sweetheart, in love with a man more than double her age and one who thinks what she wants and does what she wants even though she doesn't take the time to think things through. She has a lot of growing up to do on the voyage through this book. I'm anxious to read more about her and her shadow the cooper. He won my heart. I know that not all Amish readers read Quaker fiction, and not all historical readers read "Plain" fiction, but for those who will, and who are interested in the history behind the Quakers, don't miss this book. A good read. Definitely eye-opening about a sect I didn't know much about beyond elementary school history and a book or two. There's also a lot of information about whaling I didn't know. 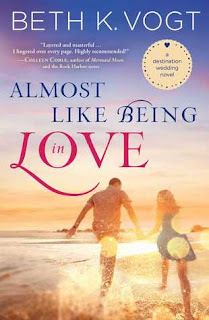 Interview with Erin Howard and #giveaway!!! Interview with J. E. Grace and #giveaway!!! 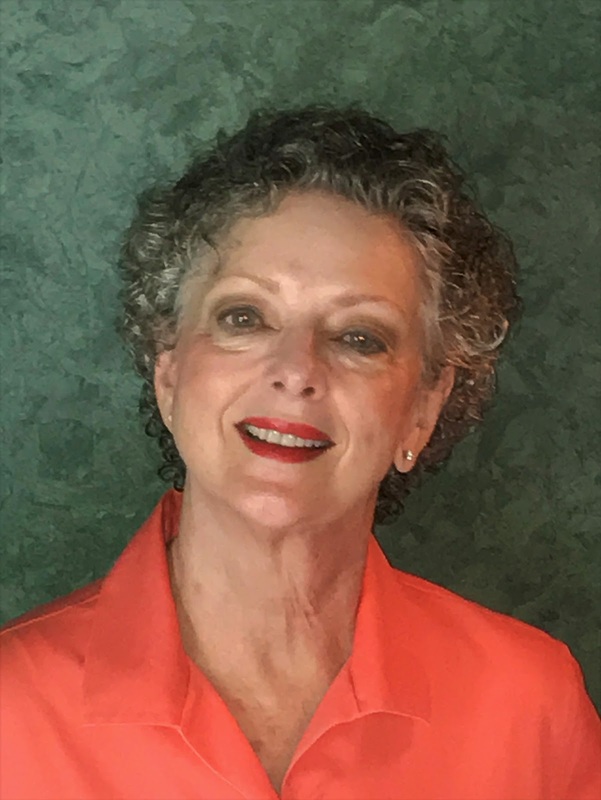 Interview with Susan Page Davis and #giveaway! !